QUETTA: The Young Nurses Association (YNA) on Monday called upon the government to address their problems on priority. 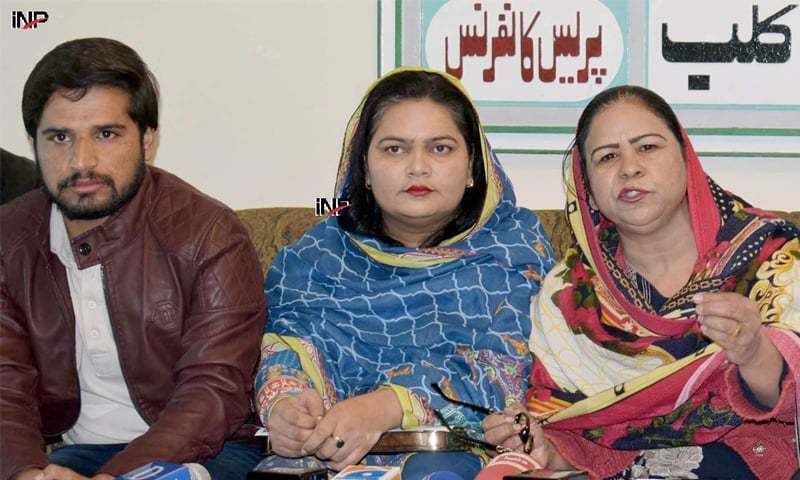 YNA chairperson Nusrat Parveen while addressing a press conference demanded increase in the number of nursing institutes to overcome the shortage of nurses in hospitals as patients were facing difficulties. She demanded bringing stipend of nurses of Balochistan to the level of what is being paid in other provinces. The stipend of nurses should be made equal to other provinces while they were also deprived of service structure and several risk allowances. She said that nurses working in private hospitals were not being paid salaries. She said it was responsibility of the provincial government to take notice of the issue and ensure payment of salaries to nurses of private hospitals. She further said that YNA would not compromise on the legitimate rights of nurses and continue the struggle till the acceptance of their demands.